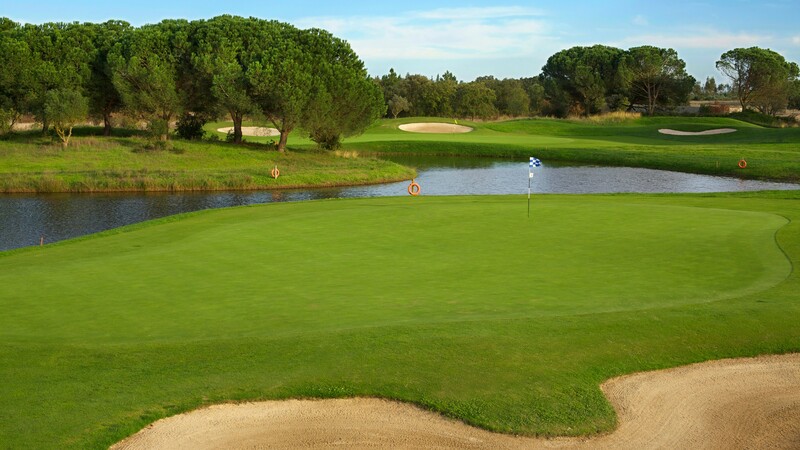 Golf do Montado is located in Palmela, only 30 minutes away from the south of Lisbon. 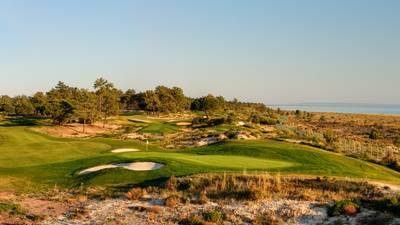 It stands in peaceful surroundings of Portugal’s Costa Azul. 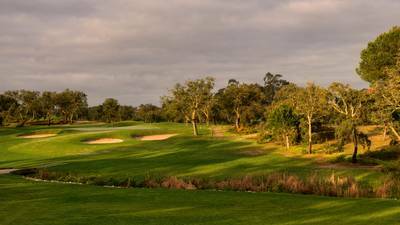 The golf course evolved from an Oak tree hill (Montado) and is surrounded by famous muscatel vineyards that were planted here more than a century ago, water streams and ponds make the magic and beauty of the course. His location in a rural landscape is ideal to get out of the daily routine. 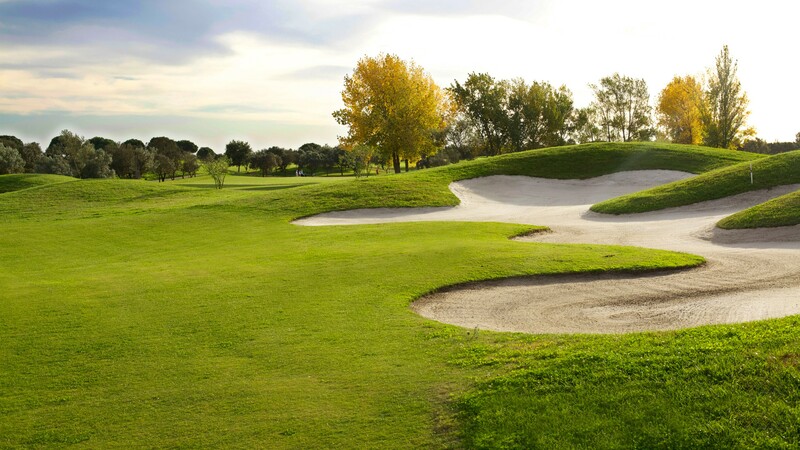 Some holes are unforgettable. 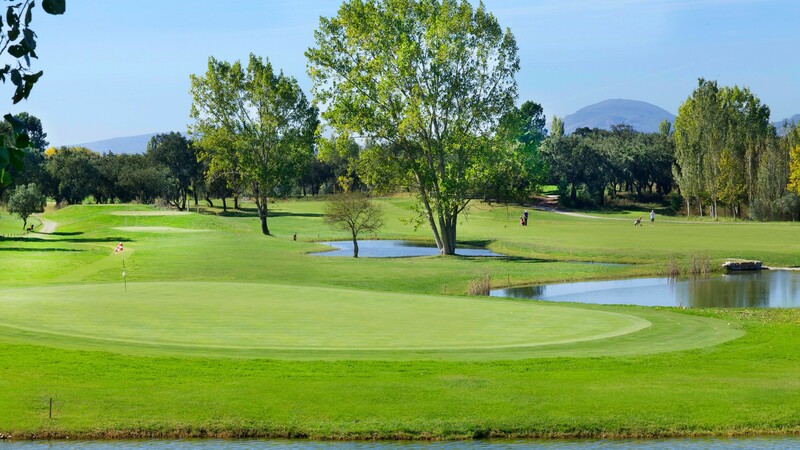 Hole number 5, a Par 4 with a dogleg to the left, demands a good drive in which the second shot is played onto a wide green protected by water. 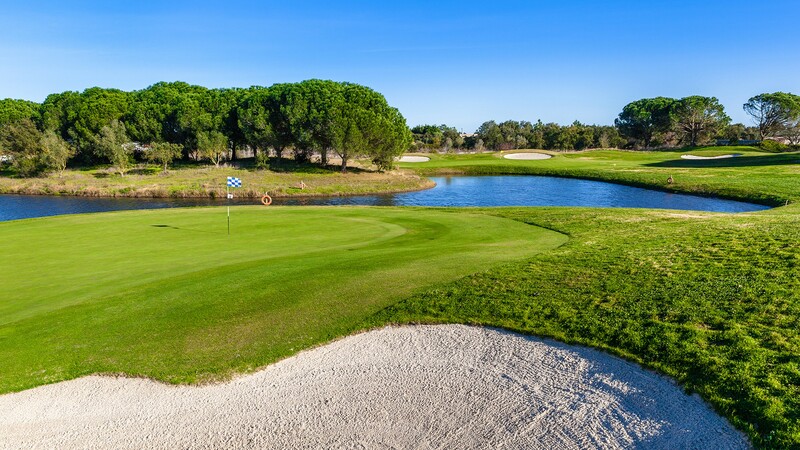 Another hole of great scenic beauty is number 13, a Par 4 that provides a great view over Palmela Castle and an excellent opportunity for a birdie. 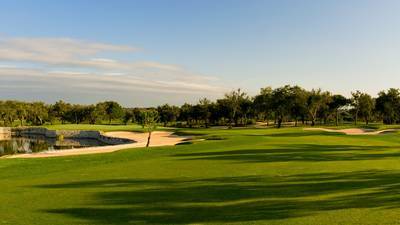 The Montado’s Golf is also known for its’ 18th hole, in which the green is located on an island. 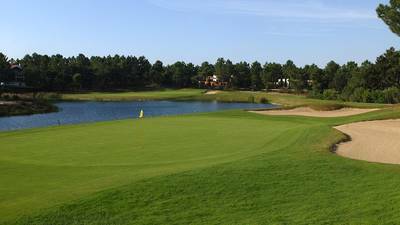 On this course the golfer is almost always offered two choices for playing the holes. The riskier option implies heavy penalties if the shot is not accurately hit.